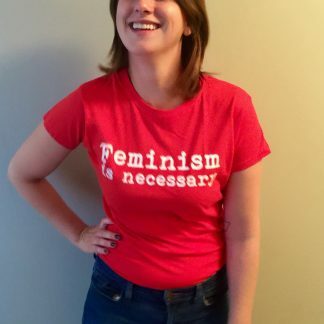 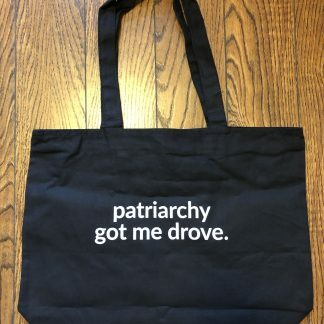 Totes brand new to our shop! 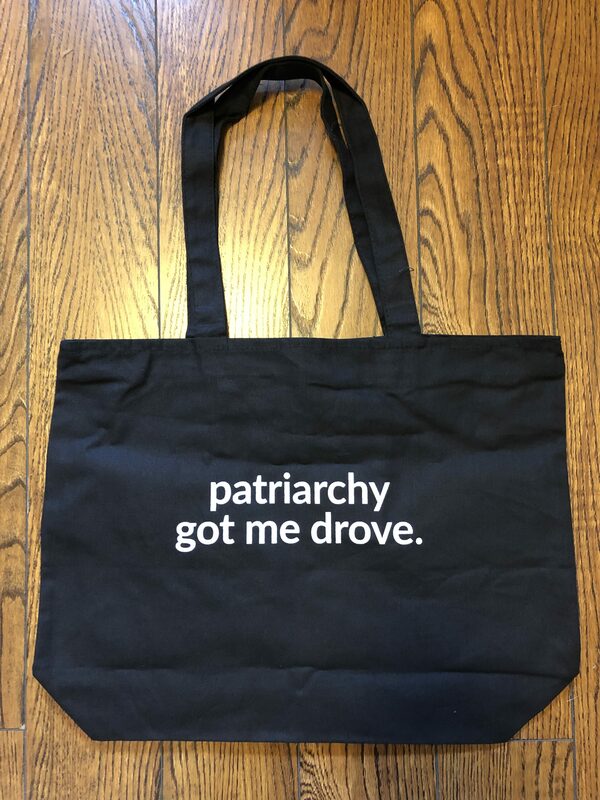 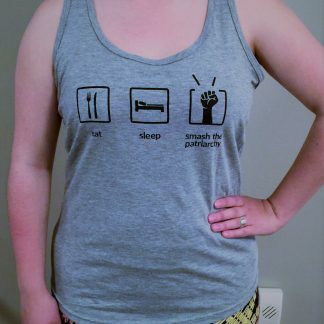 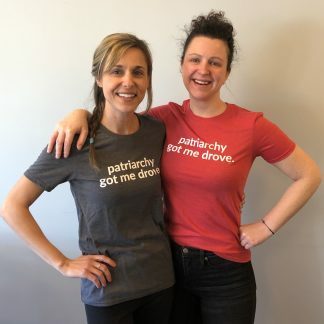 Our popular ‘Patriarchy Got Me Drove’ design is now available on a zippered canvas tote. 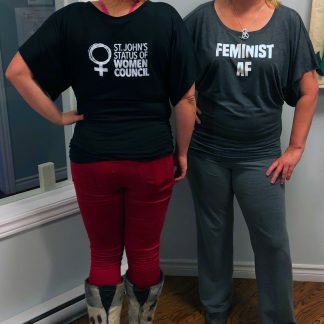 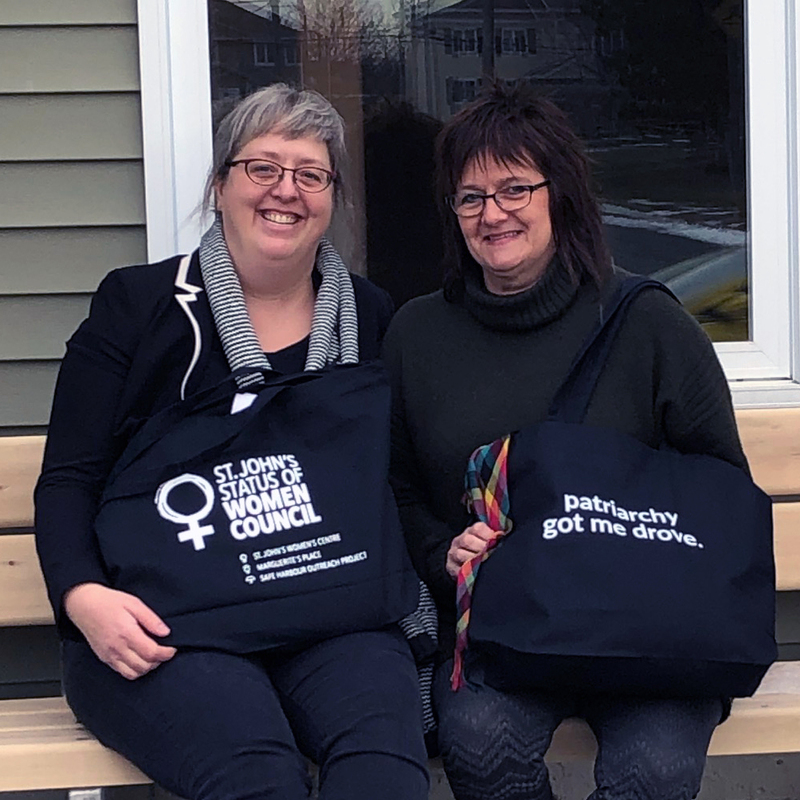 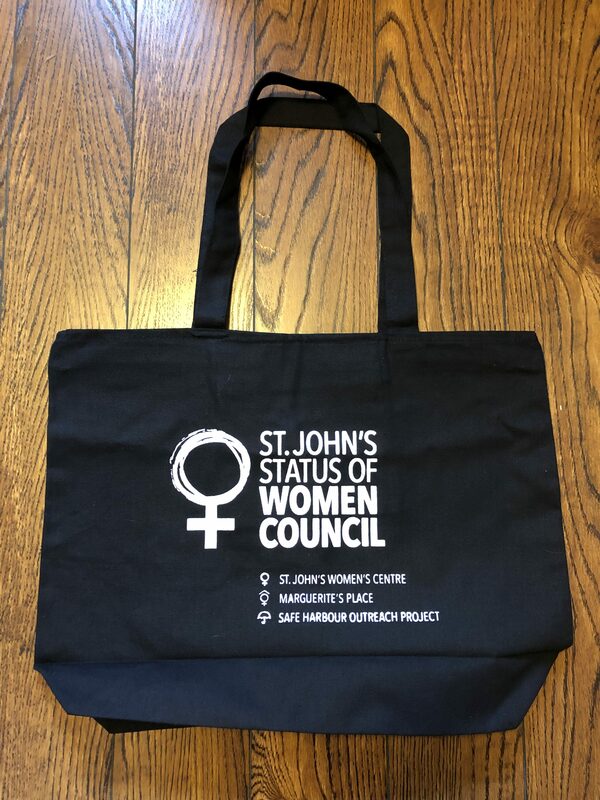 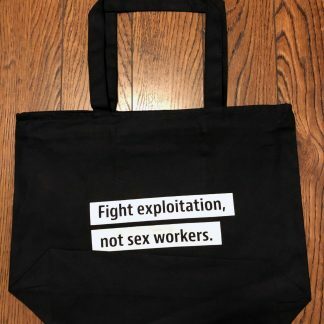 Show your support for the work of the St. John’s Status of Women Council with this fun and functional bag. These large bags also feature a zippered pocket inside.